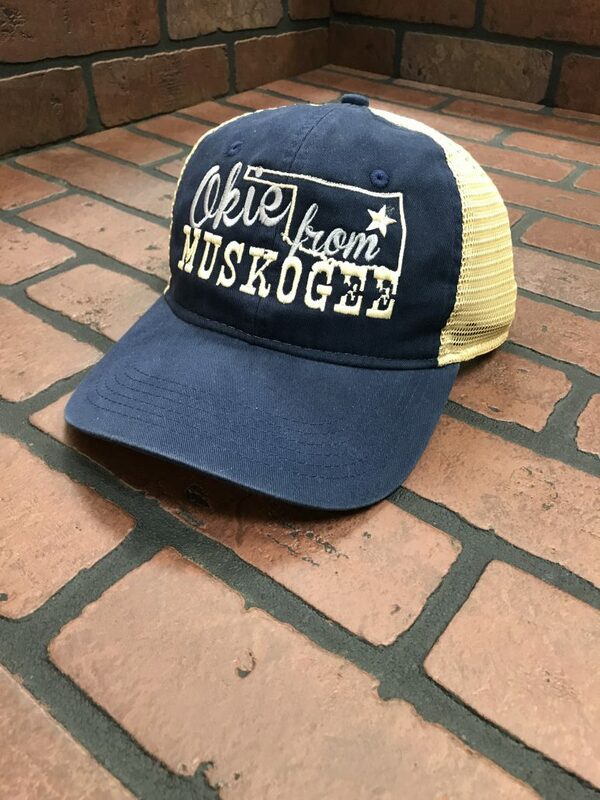 Action Imprints of Muskogee, Oklahoma offers custom embroidery for a full range of styles, including fitted hats, beanies, snapbacks, bucket hats, baseball hats, and visors, from top brands such as Nike, New Era, Adidas, Yupoong and Oakley. Custom hats are ideal for corporate outings, sports games, community events, brand building, and more! With so many options, you’re sure to find a perfect fit for your group. You can work with our Designer and easily add your logo or use your own design to create beautifully embroidered custom hats for any occasion. Buy as few or as many as you need with no minimum order. Quantity discounts are available. Custom Embroidery for hats, shirts, jackets, hoodies, patches and more.